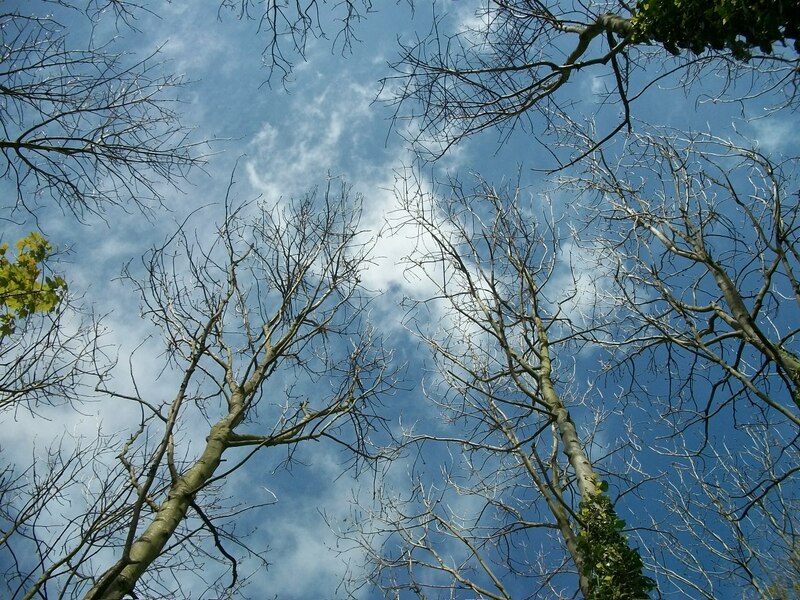 Sun at last! 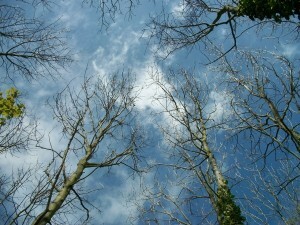 Quinten took a photograph of the clouds we were watching. 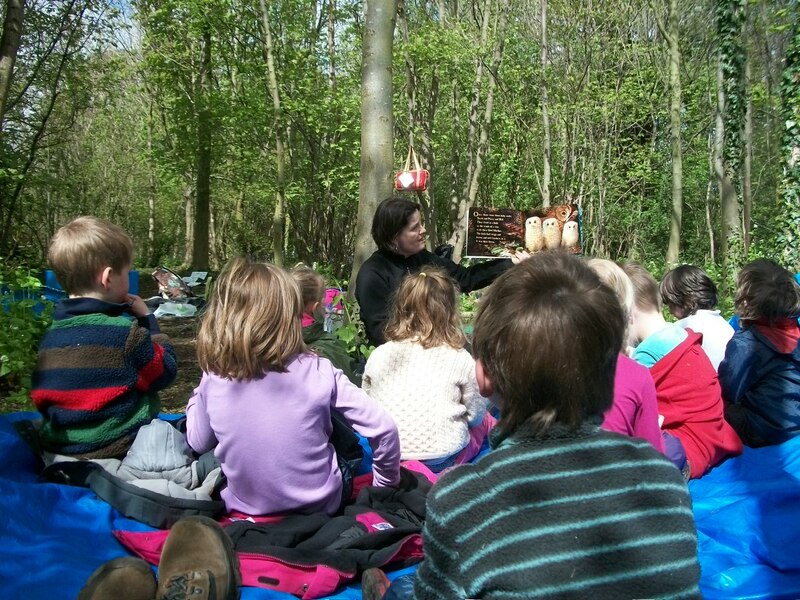 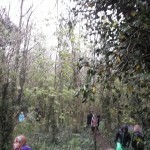 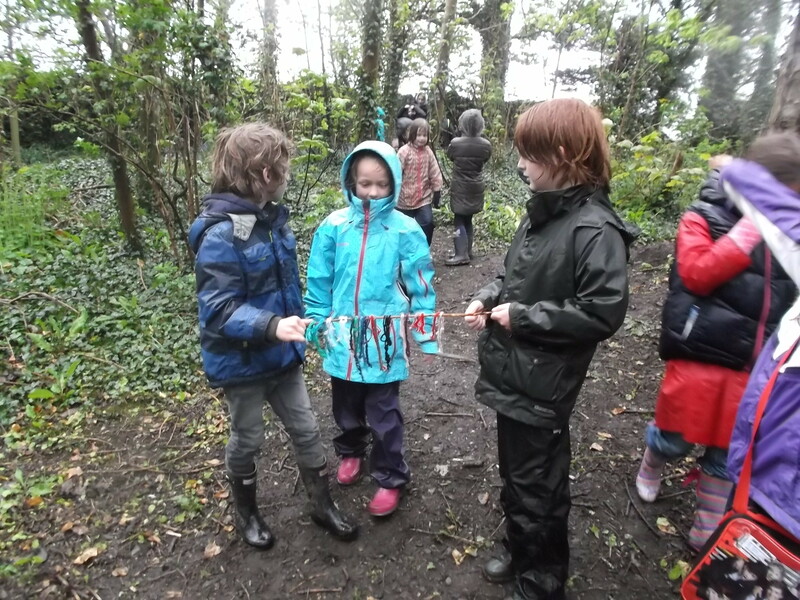 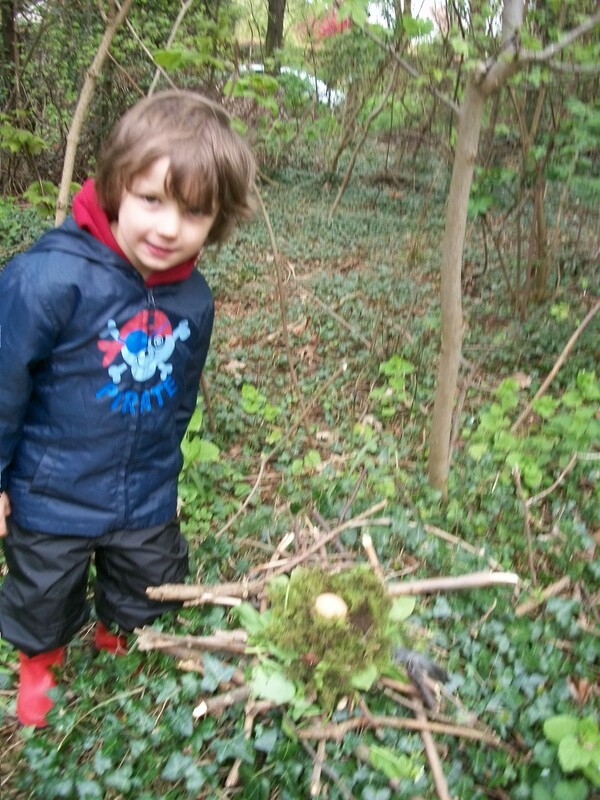 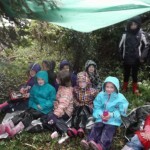 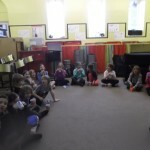 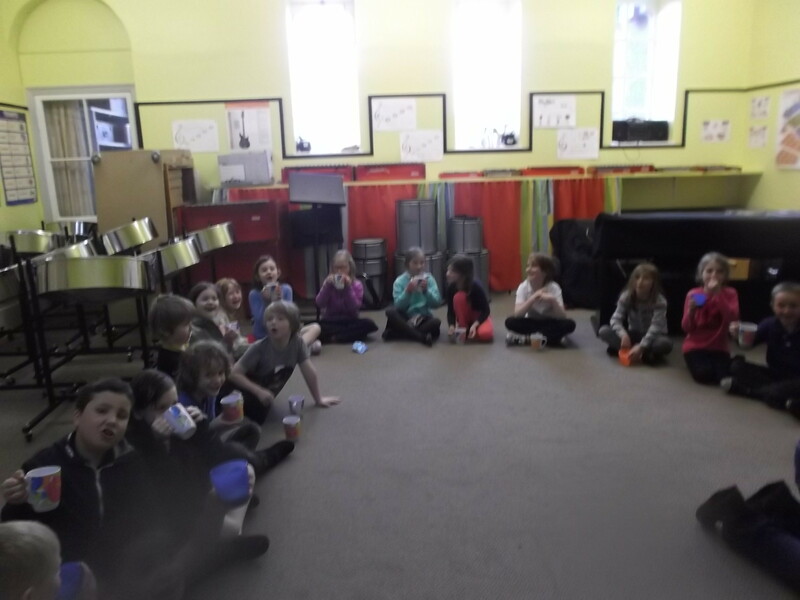 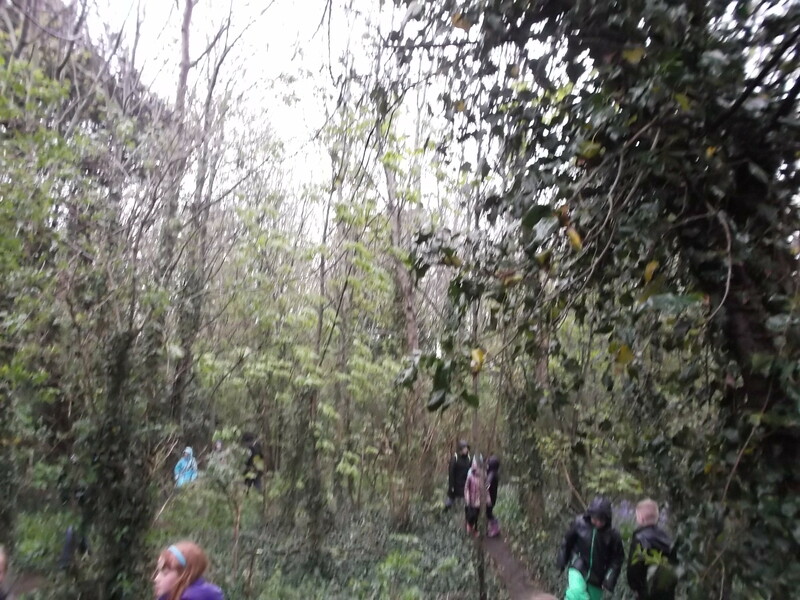 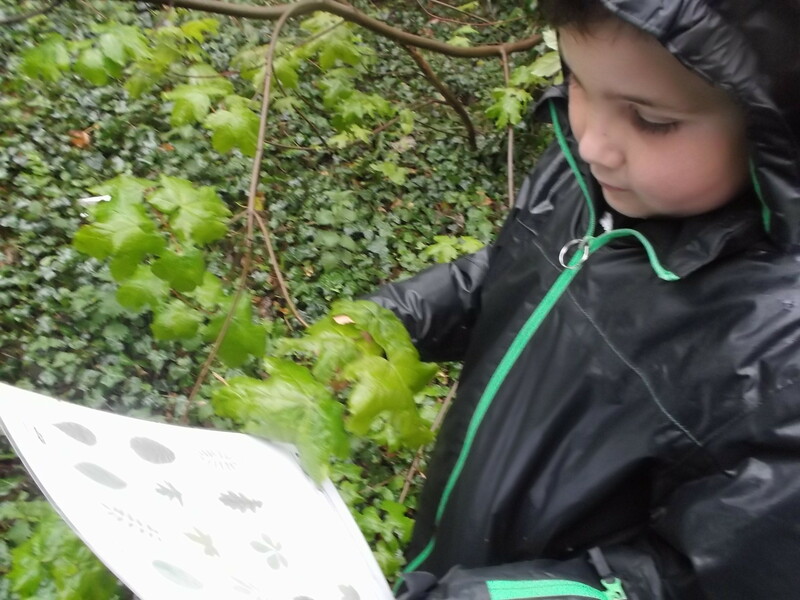 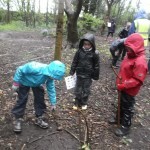 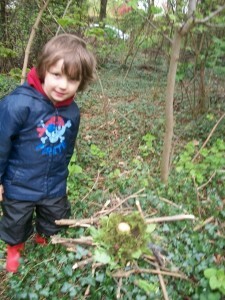 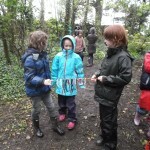 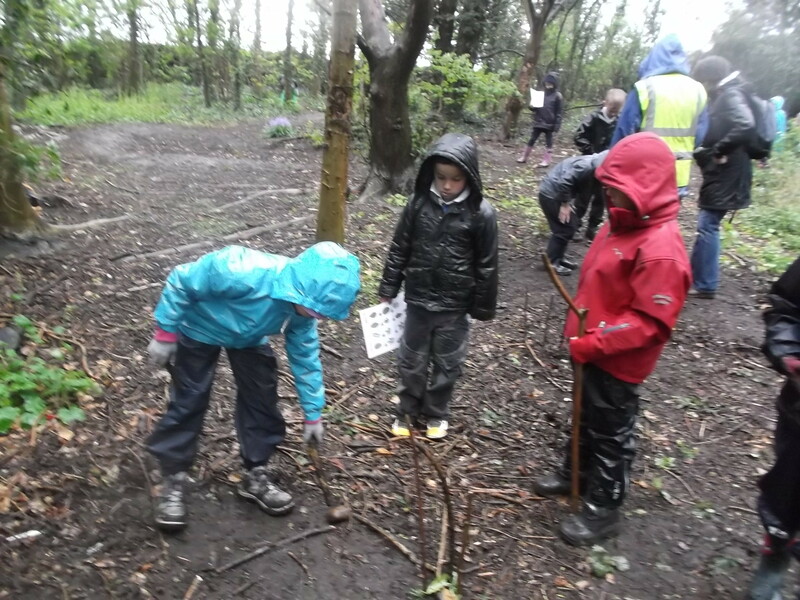 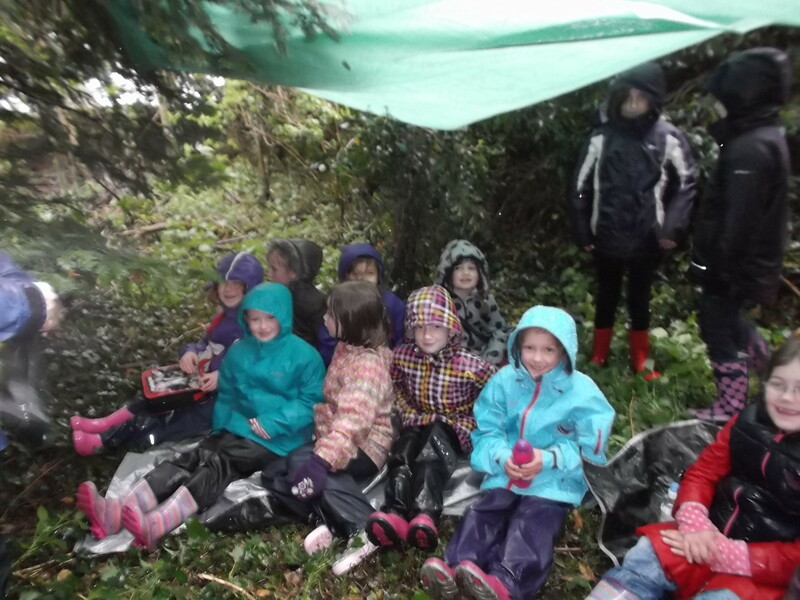 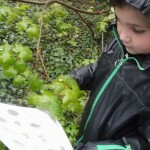 We listened to Owl Babies, made nests for real eggs and had great fun exploring the woods. 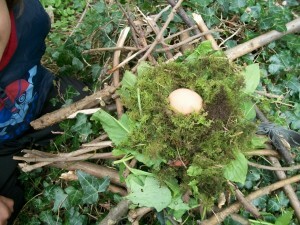 We also gathered wood to dry out as we are hoping to have a fire soon.